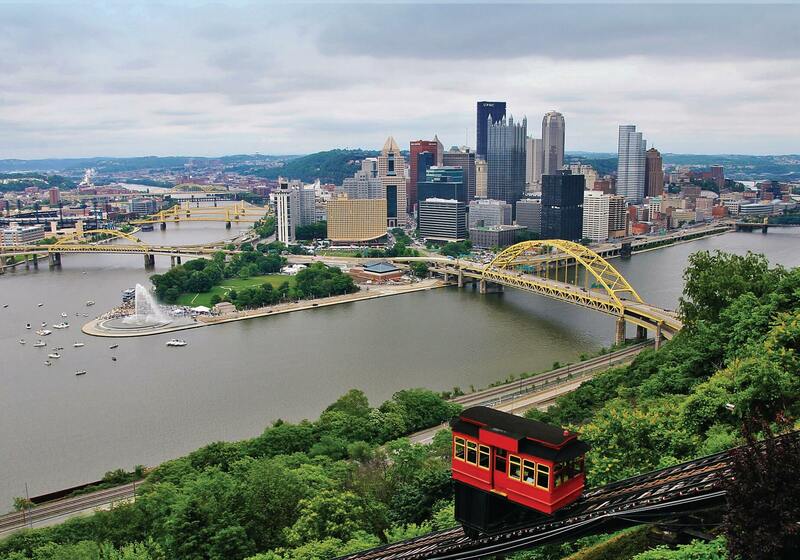 [:en]2016 ANS Decommissioning and Remote Systems Joint Topical Meeting & Exhibition [:] | Pentek, Inc.
American Nuclear Society to Meet in Pittsburgh this Summer! The Decommissioning and Environmental Sciences Division (DESD), along with the Robotics and Remote Systems Division (RRSD), is hosting a Decommissioning and Remote Systems (D&RS) Joint Topical Meeting is anticipated to draw over 300 professionals from the decommissioning, environmental, and remote systems industries. The ANS Topical D&RS Meeting is a forum for the discussion of the social, regulatory, scientific, and technical aspects of decontamination, decommissioning, and reutilization, and waste management.